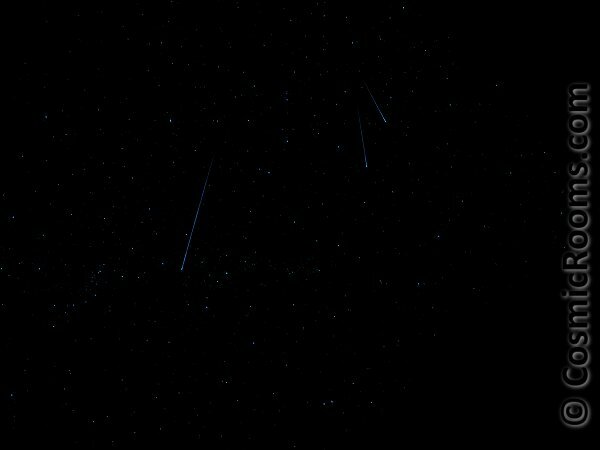 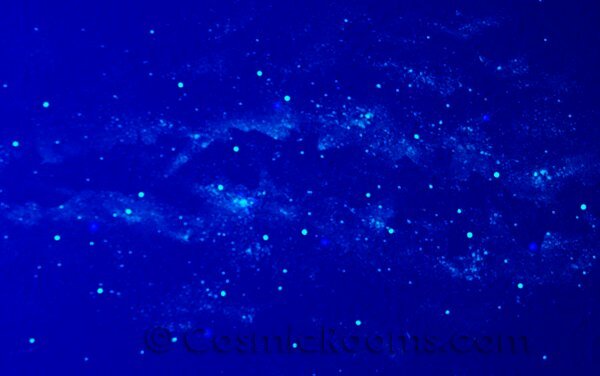 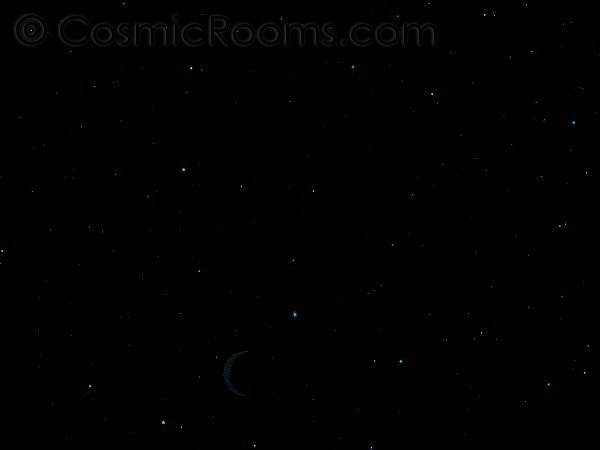 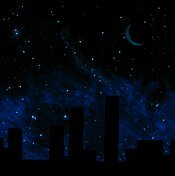 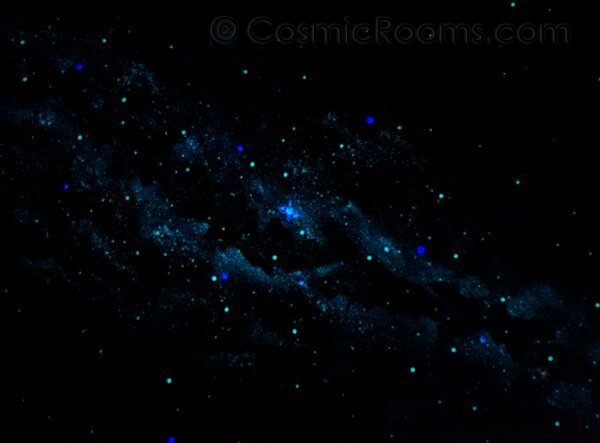 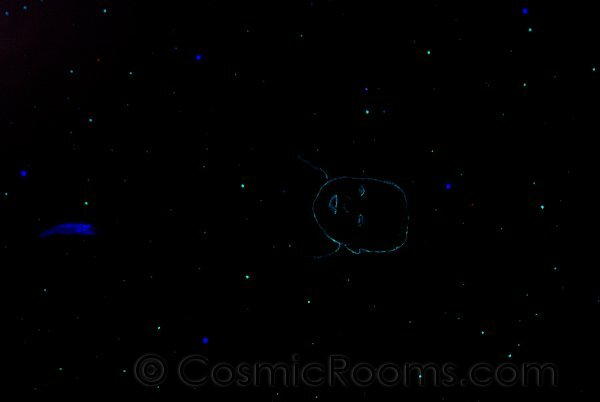 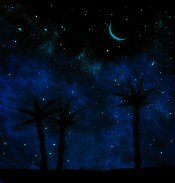 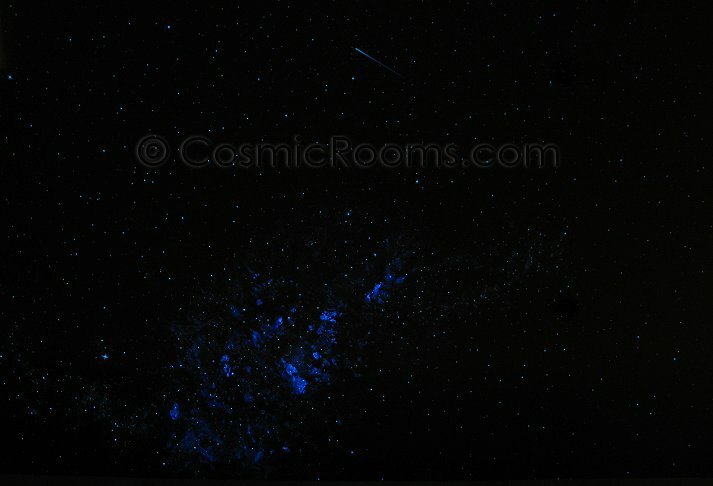 My Glow in the Dark Stargazing Artwork since 2003! 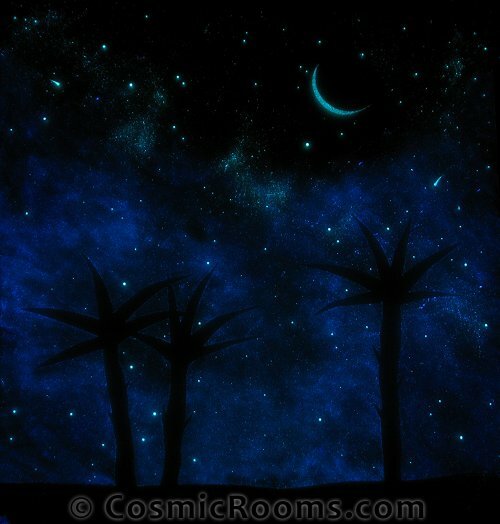 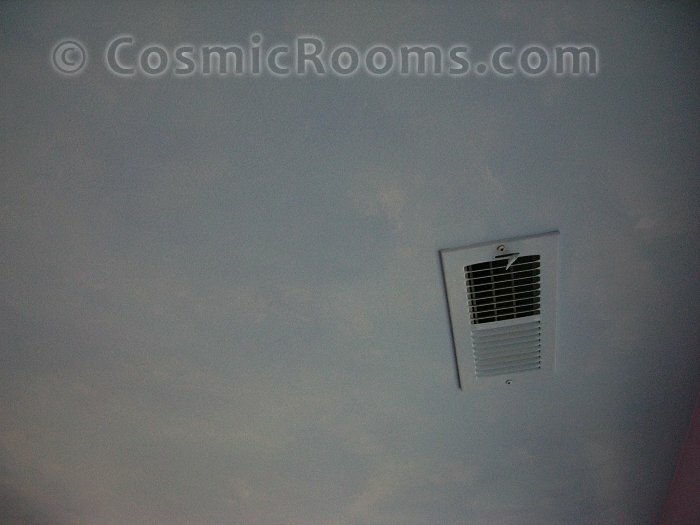 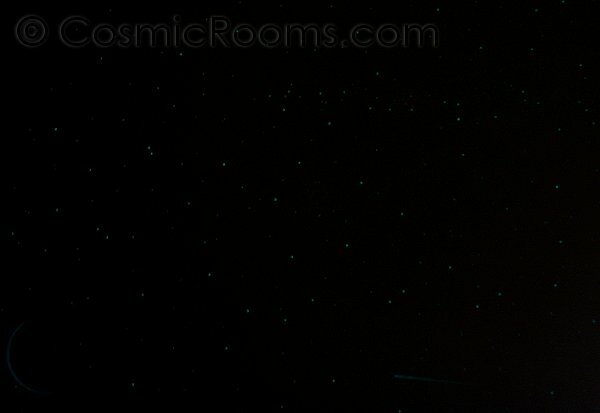 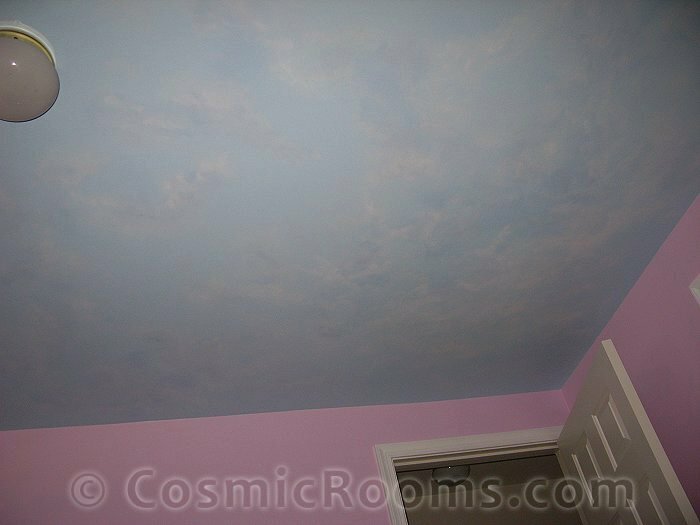 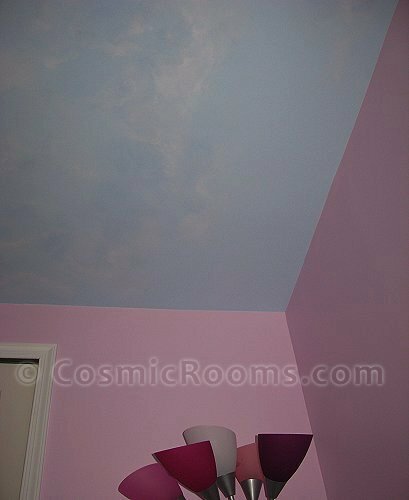 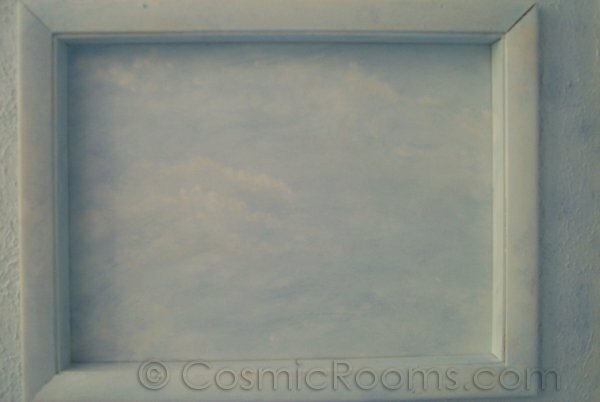 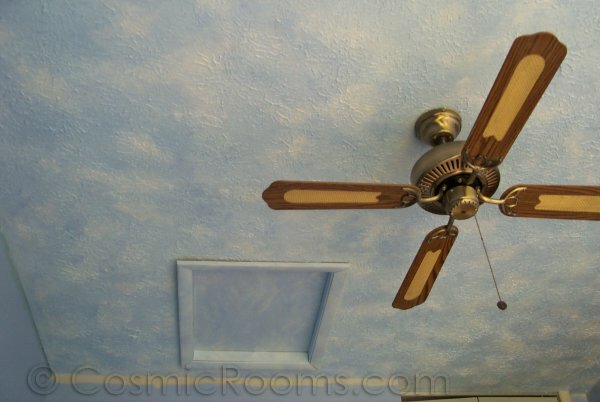 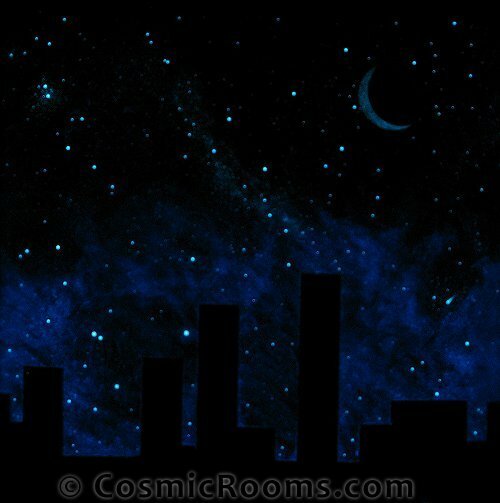 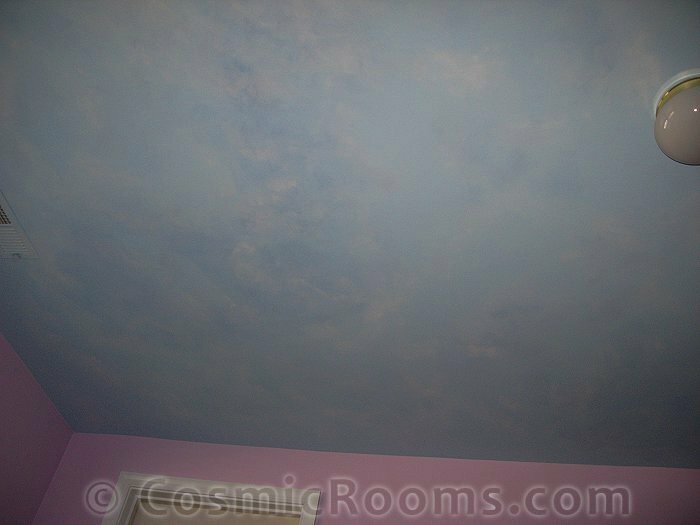 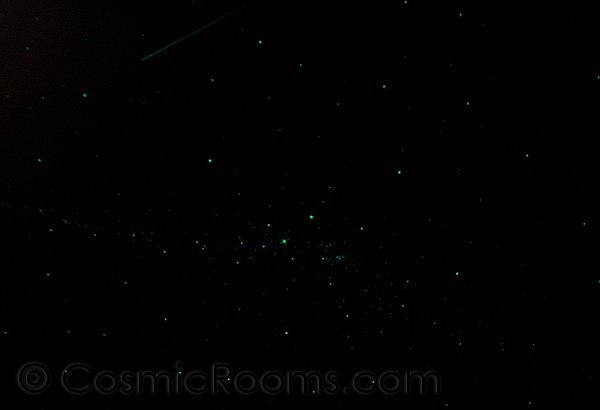 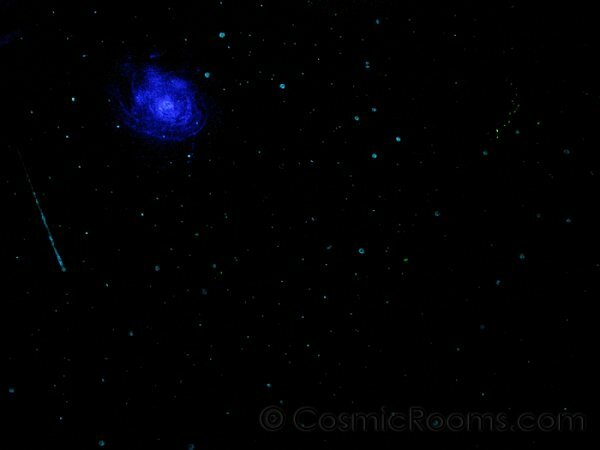 Due to photographic limitations, the photos here do not fully represent the realism of the murals in plain sight, my Cosmic Rooms really needs to be witnessed first hand and experience in real life. 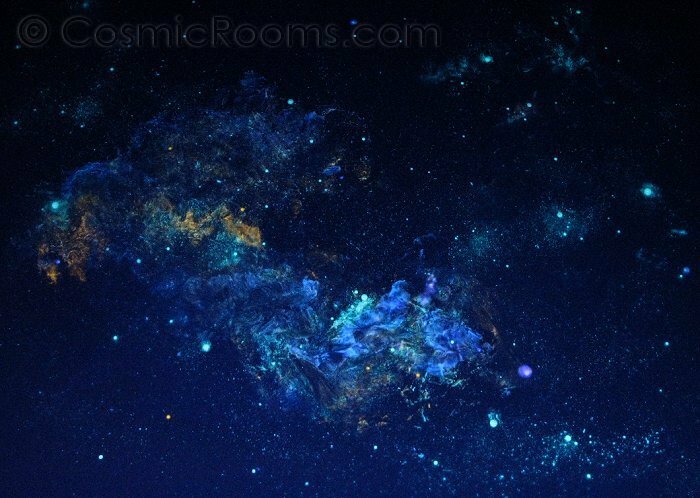 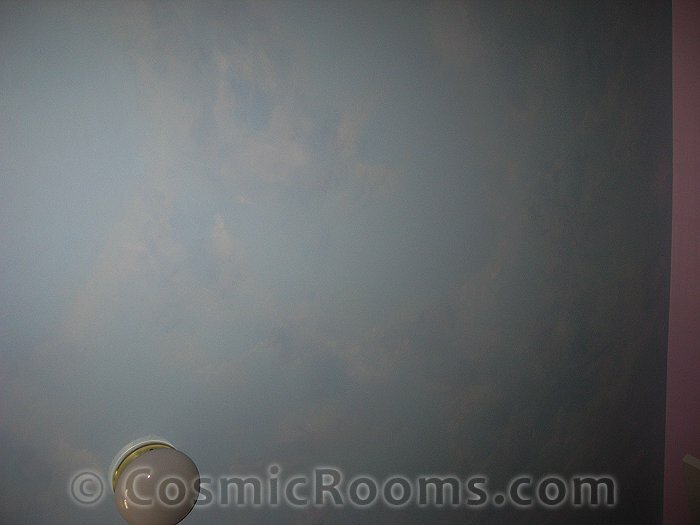 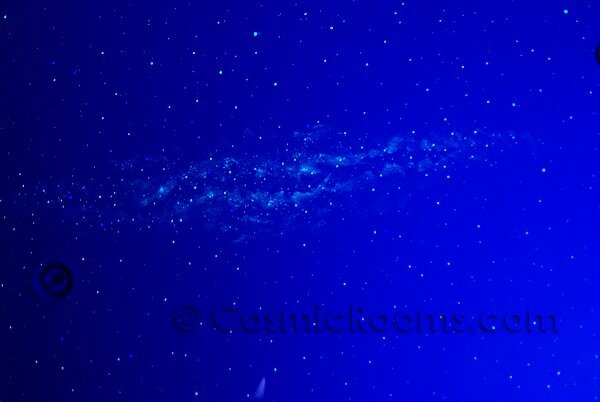 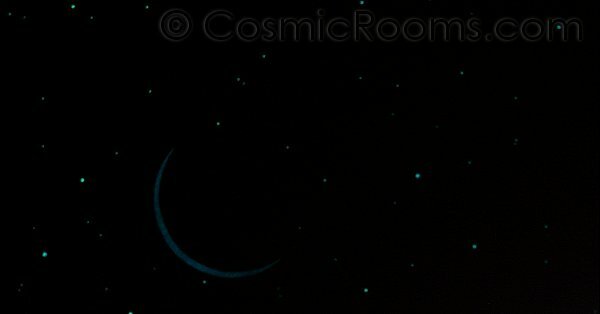 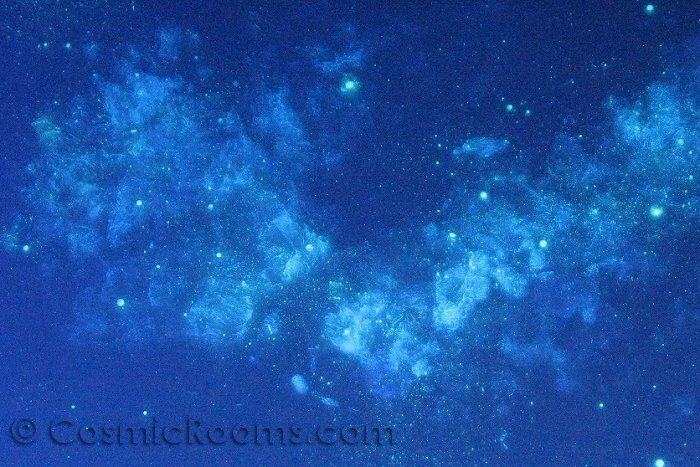 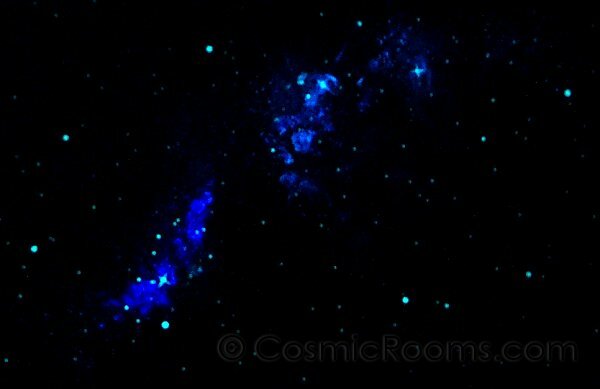 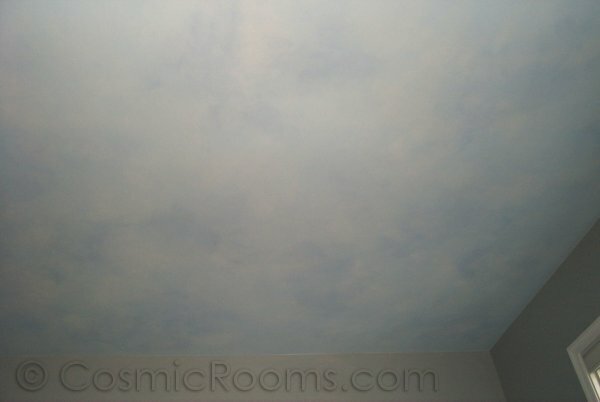 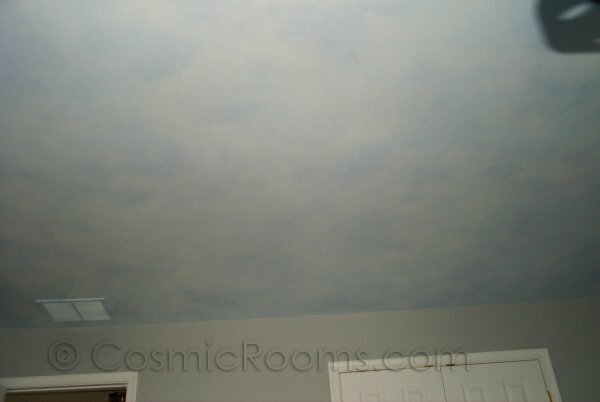 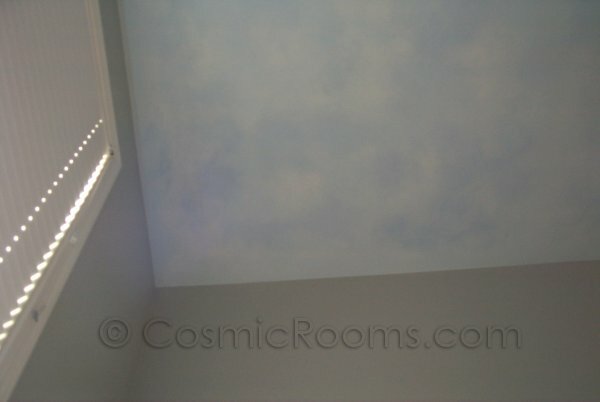 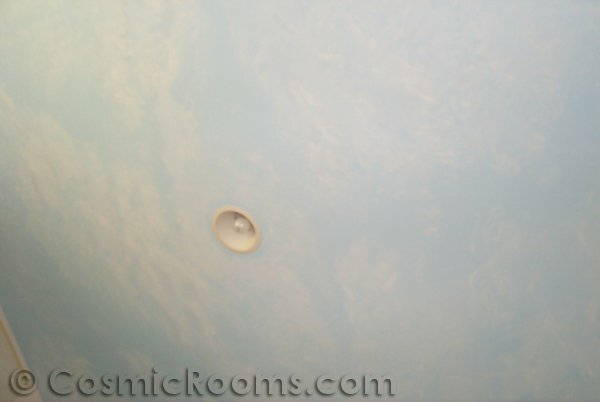 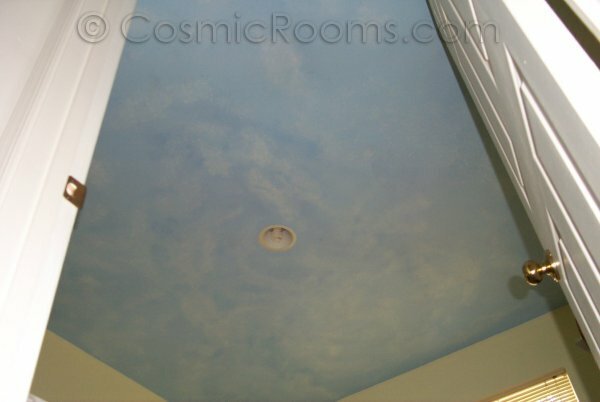 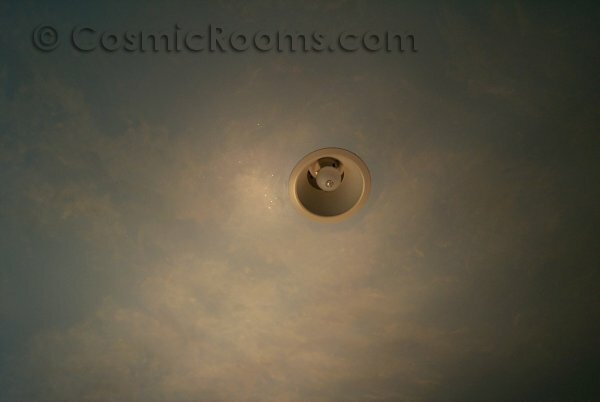 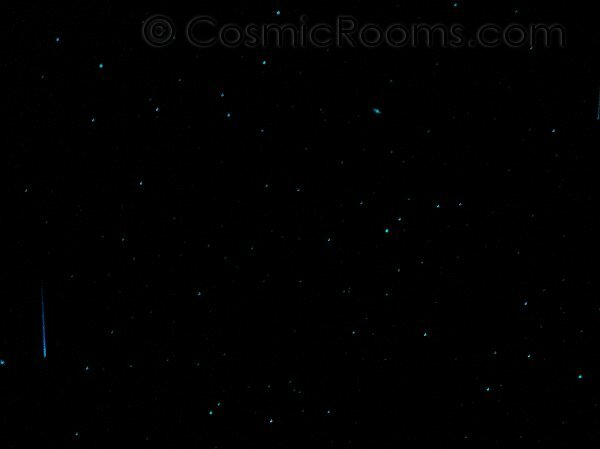 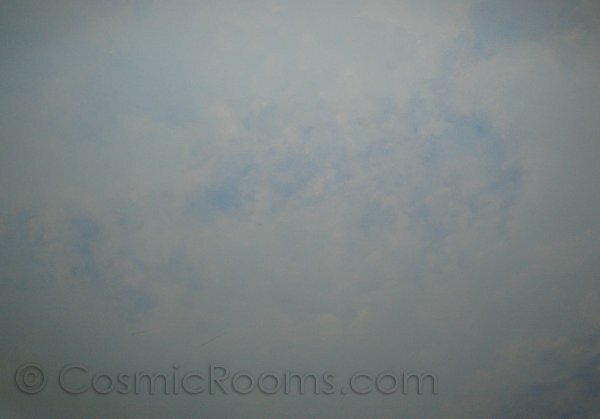 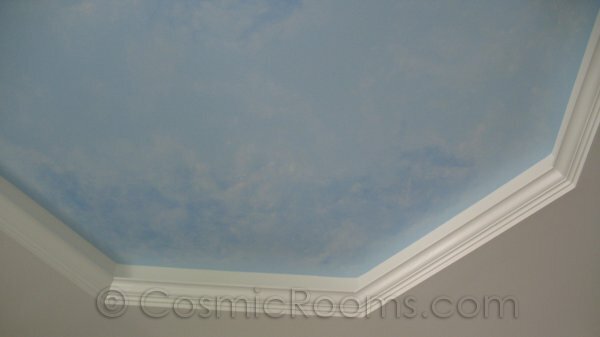 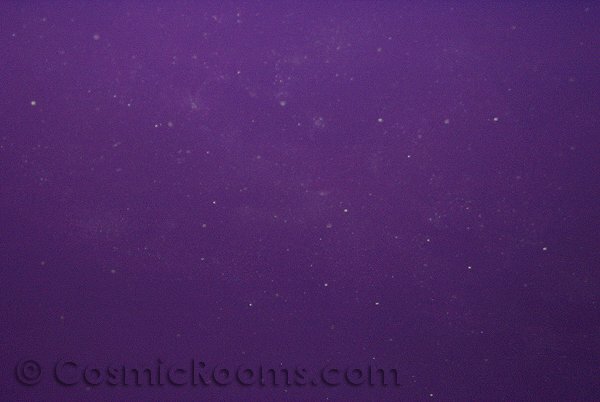 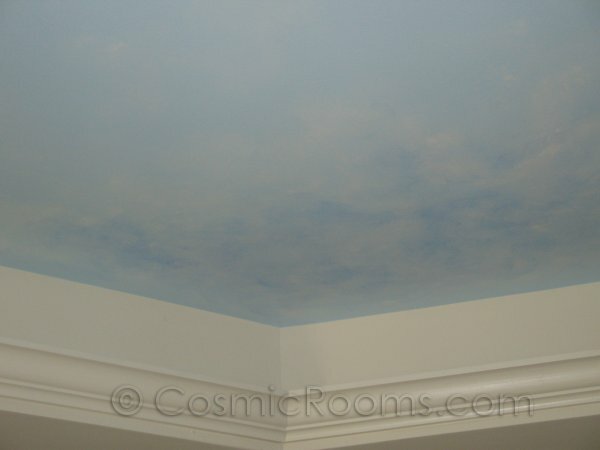 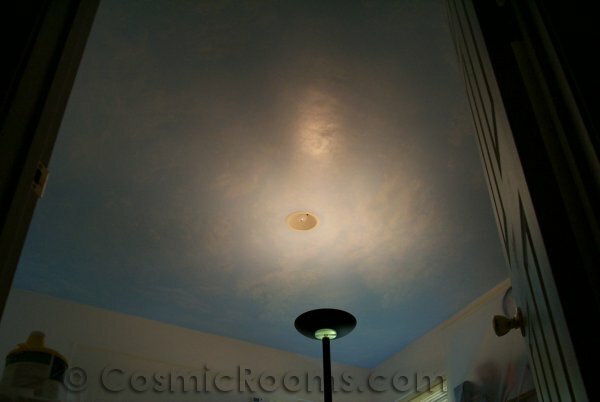 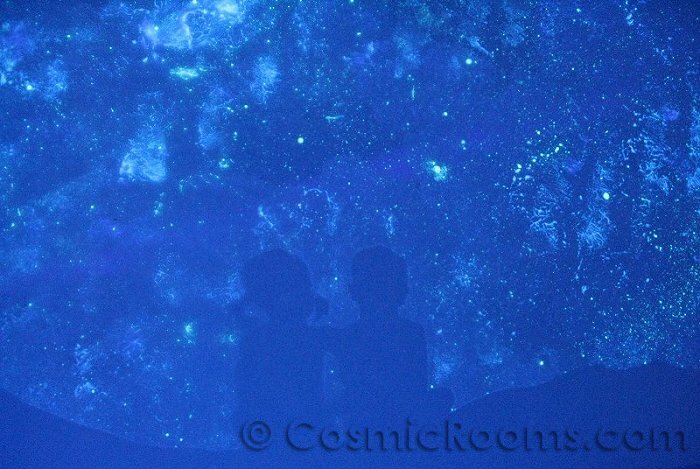 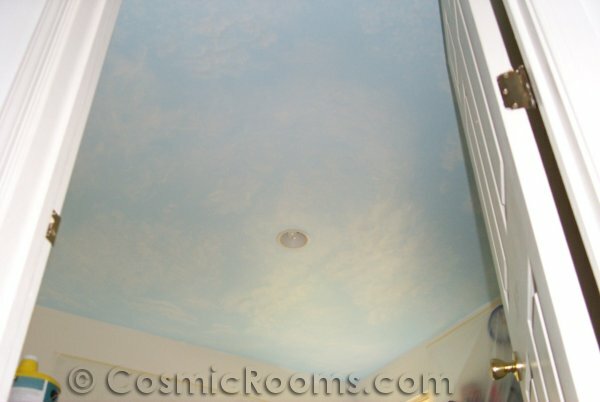 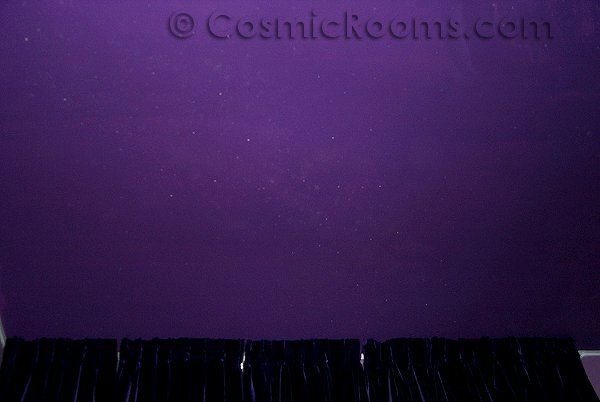 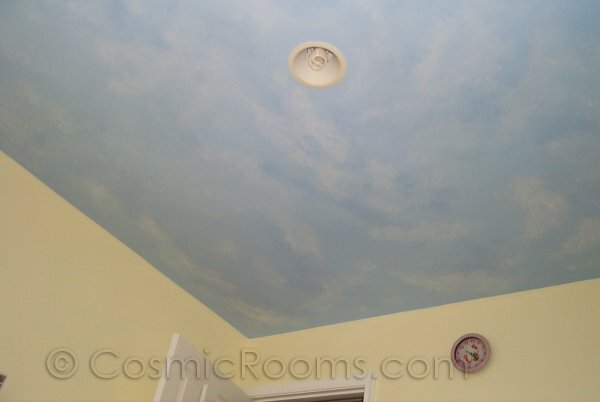 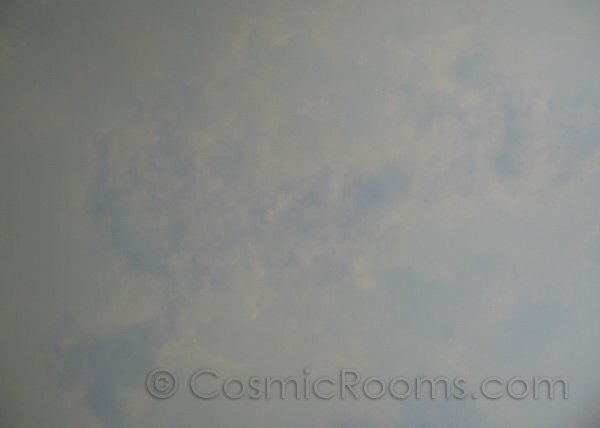 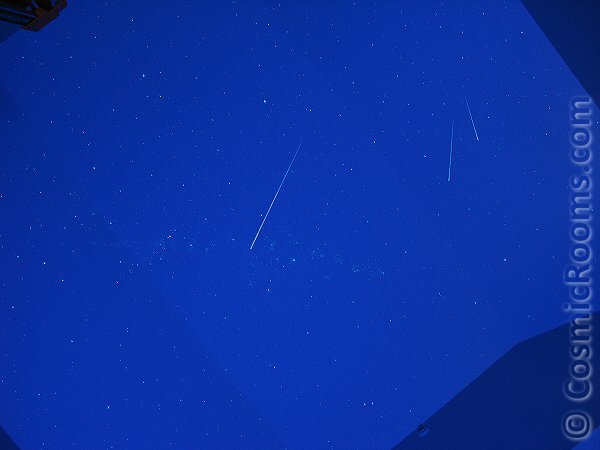 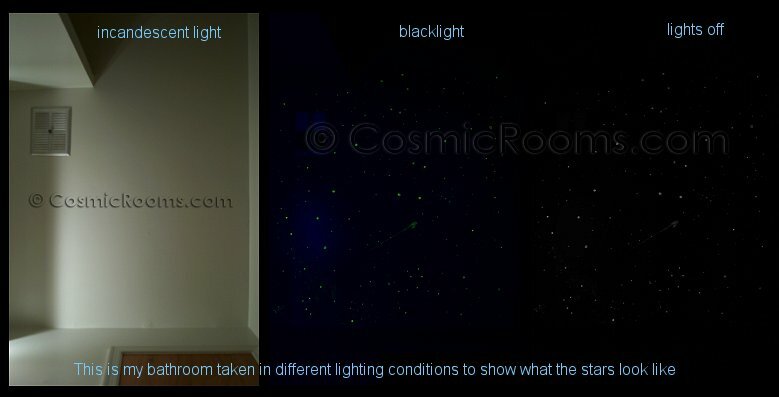 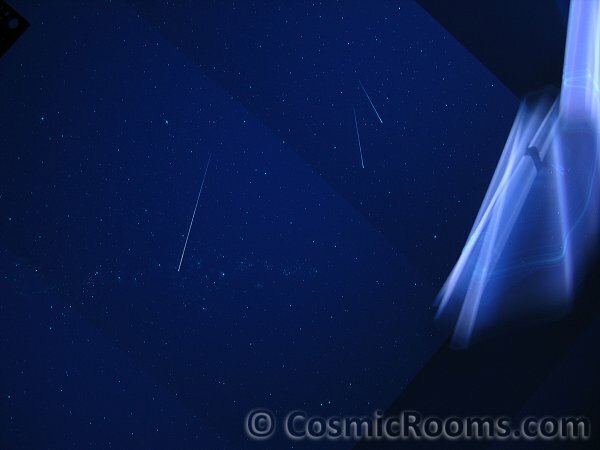 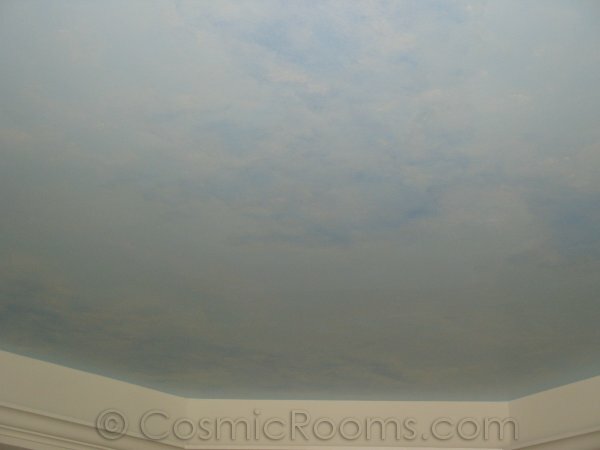 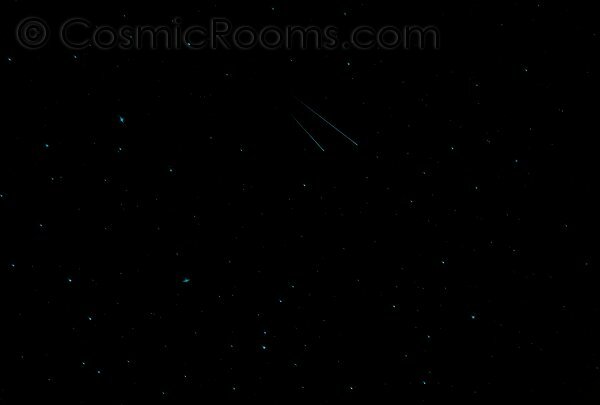 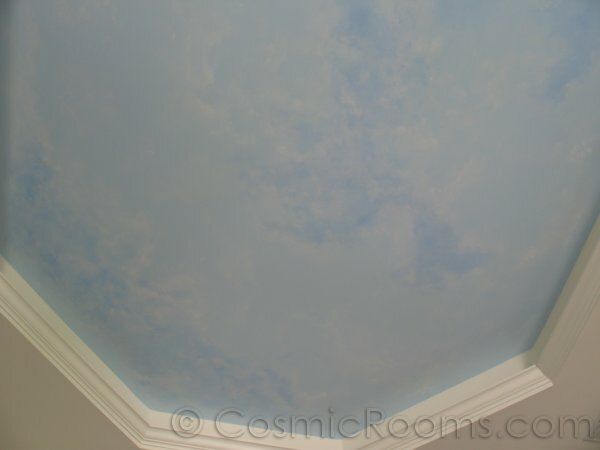 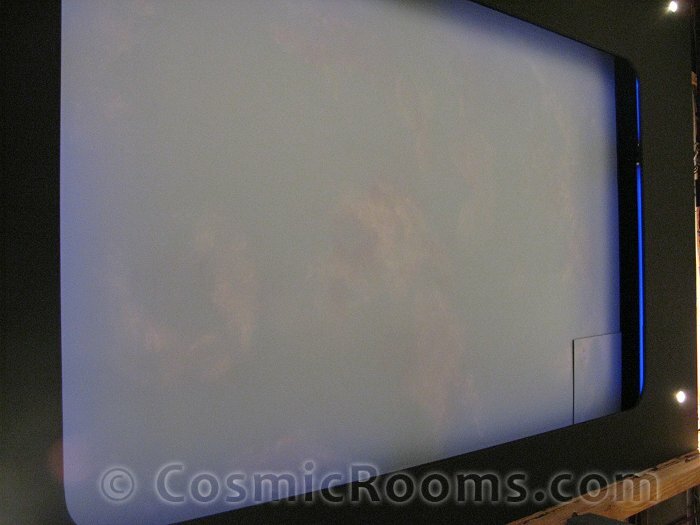 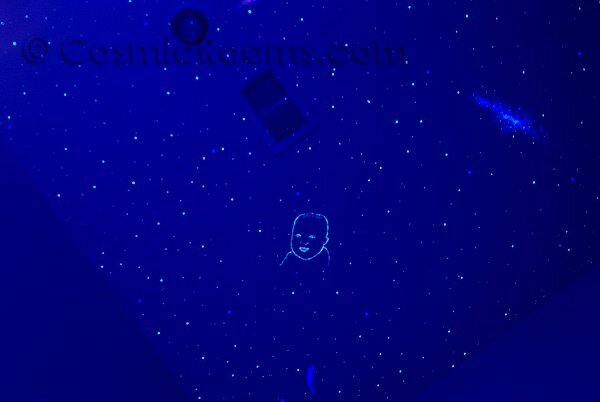 I encourage you to schedule a free in-home demonstration so you can see for yourself a truer view of my stargazing murals.